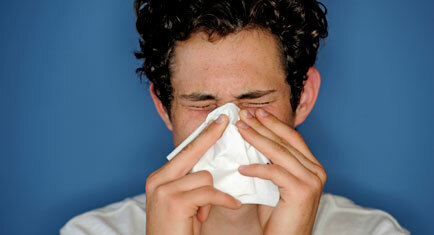 Sneezing and Congestion Isn't Fun...Why Suffer? Most people don’t think about their furnace filters, until their home won’t reach a desired temperature or their furnace has a malfunction. Price points tend to be a purchasing factor rather than knowing exactly what your furnace needs. Here are some facts to guide you in the right direction. 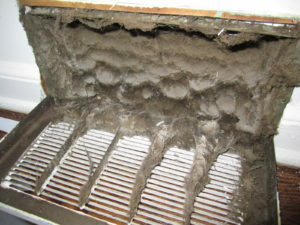 The main purpose of a filter is to protect the blower fan from dust, hair and debris that your return air ducts pull in. Your furnace has to work harder when your filter is dirty, using more energy to get the desired temperature you want in your home. Changing your filter every 1-3 months will help the furnace work efficiently and save you money on your annual utility costs. 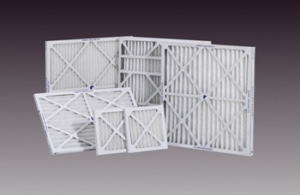 Your filter will remove contaminants from your HVAC system. A dirty furnace filter can cause allergens, pet dander, dust and dirt to circulate through your home. It’s especially important for people with asthma and allergies to change their filter on a regular basis to prevent a flare up of symptoms. When dirt accumulates on the filter it makes it harder for air to pass through, making the motor work harder and can cause the system to overheat. This can lead to extra costs for a furnace repair and worst case scenario, you would need to replace the furnace. This is especially true for older furnaces that haven’t had proper annual cleanings and maintenance done. Caliber provides a repeat customer discount for our annual clients. It’s best to check the manufacturer of your furnace for the correct MERV (minimum efficiency reporting value) rating, which ranges from 1-12. A higher rating will filter more particles but also allows less air flow through and can force the system to work harder, possibly causing a malfunction. A rating of 8-11 is adequate for most homes. Some retail stores have their own rating and should be converted to the MERV scale to ensure the safety of your furnace. Disposable pleated filter – Most common. The pleated filter is made from paper and polyester or can be made from green materials. 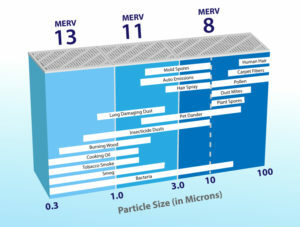 The cost can range from a few dollars up to $40 each depending on the brand, size and MERV rating. This is the most common filter used in residential homes. 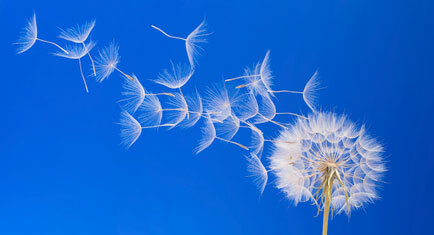 They can filter some small particles like mites, allergens and spores as well as improve the air quality in the home. Disposable fibreglass filter – Cheapest. Made from 1” thick spun fibreglass. They are flimsy, have lower MERV ratings and tend to be inexpensive. The fibreglass filter doesn’t do much more than stop large particles from entering the blower fan. 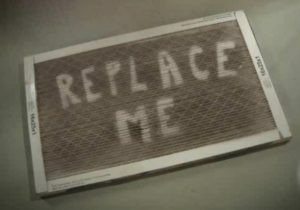 They have no effect on air quality and should be changed more often than a pleated filter due to the inferior quality. People with asthma or allergies should not use this type of filter unless specifically told by the furnace manufacturer to do so. They are most commonly used when building or renovating a home but some sensitive furnaces will require these to not overheat. Electrostatic filter – Most expensive. Made from self-charging cotton or paper fibers. 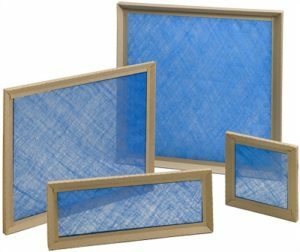 This filter is best suited for homes that have pets, children, allergies or smokers. The self-charging fibers attract and trap small particles such as spores, allergens and mites. Permanent options are removable and washable. 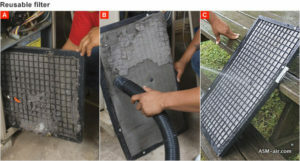 These filters can typically be used for 6-8 years if properly maintained through vacuuming or washing every 1-3 months. These filters need to be completely dry before returning to the furnace. This filter has the most resistance to air flow, you should contact your furnace manufacturer to see if it’s safe to use before purchasing. *In Summary, the best thing to remember when maintaining your furnace is that a little goes a long way. Spend the money now on better filters to save you money on repairs or replacements. Set a monthly reminder to check or change your filter. Make sure to have an annual furnace and duct cleaning done by a professional HVAC company. Read your manual and if you don’t understand something, call the manufacturer. Keep your furnace area clear from storage and debris. Lastly and probably the most difficult is to keep your children away from the vent covers. We have seen Christmas ornaments, cans of food, clothing, toys, beer bottles and numerous other items in the ducting. These items can make their way down to the furnace, causing major damage. 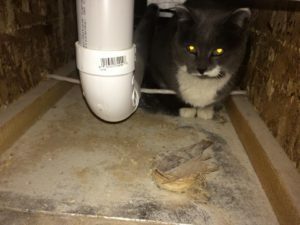 We have also had to wait for cats to make their way out of the ducting before cleaning and nobody wants to lose their pet if they happen to get stuck, overheat or injured in the ducting. 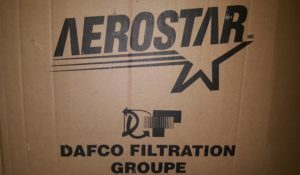 Caliber Air Repair stocks disposable pleated furnace filters with a MERV rating of 8 through our Dafco Filtration Group wholesaler. We can also order custom sizes for you! Superior quality to retail store brands with a better price point. Call Caliber today for pricing and orders, or purchase from our techs while they clean your furnace and ducts.